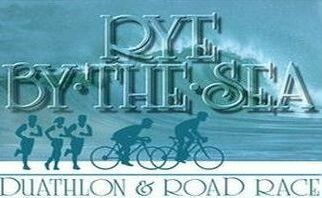 5k Walk/Run and Duathlon (5k run 17 mile bike 5k run) Run/Walk through beautiful conservation trails and bike along the scenic coastline with views of the Atlantic while moving through the towns of Rye and North Hampton. This is a great tune up race for Duathletes and Triathletes alike! All non USAT members participating in the Duathlon must purchase a one-day event license for a fee of $15. This is a USAT requirement. USAT members must show their membership card when they pick up their registration material. Don't want to register but would still like to purchase something?